Information from a witness helped police find the remains of a Dravosburg woman who’d been missing for more than two months and also helped investigators identify her alleged killer. Dale Cooper, 36, is charged with killing Heather Short, who was reported missing on Nov. 10. According to a criminal complaint, a witness told police that on Nov. 7, Cooper awakened the witness to tell them he needed help. The witness went to Cooper’s bedroom inside the home in West Mifflin and saw Short lying dead on the floor with an extension cord wrapped around her neck. According to the criminal complaint, Cooper told the witness he killed Short because he was concerned she was going to tell a drug dealer that Cooper robbed him for an ounce of cocaine and $700. The witness reported Cooper saying he was worried if Short told the drug dealer he was the person that robbed him then the drug dealer would kill him. The witness told police Cooper took off all of Short's clothes and placed her onto a piece of plastic then doused her with bleach. Cooper then wrapped Short in plastic and placed two ratchet straps around her body to secure the plastic, the witness said. 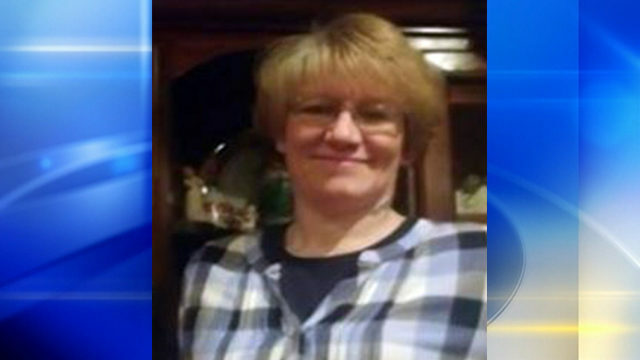 Her remains were placed in a wooded area off Scott Haven Road in Sutersville, Westmoreland County. The witness led police to those remains earlier this week. Cooper was taken into custody and charged with criminal homicide. 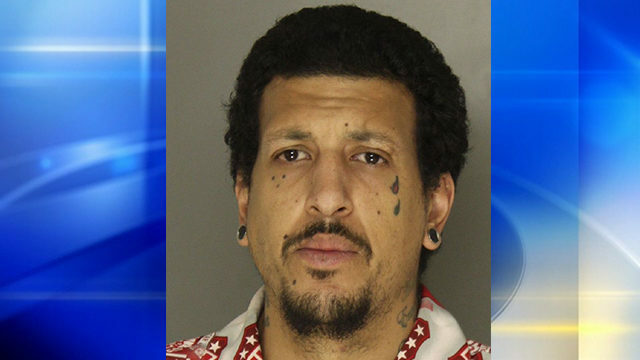 He’s currently being held in the Allegheny County Jail and has been denied bail. DRAVOSBURG, Pa. - The skeletal remains of a missing woman were found Wednesday morning and now a man is facing homicide charges. Heather Short, 46, disappeared on Nov. 10, 2018. Detectives identified Dale Cooper, 36, as the person responsible for Short's death. According to police, Cooper murdered Short inside a West Mifflin home, loaded her body into a vehicle and then dumped it in a wooded area along Scott Haven Road in Sewickley Township, Westmoreland County.